I love the interactions & chemistry between the two of you… In fact, it was that chemistry and your bantering that first “got me into” podcasts!!! Now PODCASTS are all I listen to!! I WANT to be able to donate, via Paypal, to your cause…. To keep the two of you together and be able to listen to you…. However right now, when I click on the Paypal link, it says the $$$ is for “Sword & Laser”. I’m sure it’s a great podcast (as it’s Tom’s)… But I would like to donate to Tom & Molly!! Can you fix the Paypal link so we are assured our donation is for “It’s a thing”?!? Thank you both for what you do…. And MANY HAPPY RETURNS!!! Ahh yes, a little auto-form fill error there when I set up the paypal account. Yeah and maybe longer. We have yet to schedule the next recording session, but I swear there WILL be another recording session. Think of this show in seasons. Once we get rolling with season 2, we’ll do another 12 in a row, I expect. Maybe, maybe you can email Stitcher at [email protected] and say, “hey, we’re a real podcast and this is our feed” and then they can add you to Stitcher radio and then I can add you to my favorites then life will attain the perfection it lacks. I hope you realize I only make this request out of love. Hey Michael, we’d be happy to have Stitcher add It’s A Thing to their service under the Creative Commons terms we publish for all comers. Stitcher is a great service! Unfortunately to fficially submit a show to Stitcher you have to agree to be a partner. Stitcher requires partners to agree to terms of service that alter that license, so I hesitate to submit any of my shows through that channel. Understandable. You and Molly are worth keeping up with manually then. I shall look forward to the next batch of things and I hope Molly gets enough donations for a new microphone. really like the show keep it up. I love the Tom & Molly dynamic duo. Always have. Always will. Keep buzzing. So, It’s a Thing, no longer a thing, but when it becomes a thing again, you’ll start the show so that you can tell us that It’s a Thing is again a thing. good gawd you both gave me a scare, i was wondering what happened to the show since you said it would be ‘a couple of weeks’ before you record the new epis. so i thought i’d pop over to the site to find out what’s going on and i get greeted with the first part of this announcement?!?! i’m glad molly and yourself are still committed to this podcast coz i think you both make a great team coming up with great content. looking forward to the new epis soon…. like real soon right? We miss you two together! Come back! Your banter is a thing! Exclamation point! Can’t wait for new shows. After listening to you guys for years, back to the first episodes of BOL, i finally have been able to introduce you to my wife she listened to all of these and enjoyed them! You guys have a perfect radio chemistry that works and it is rare. Glad to have you back together but would love to be hearing you guys talk about tech but i understand that there are probably many reasons why that may not be possible. Love the pic of the “Window” i know that spot well i live just an hour away from there. 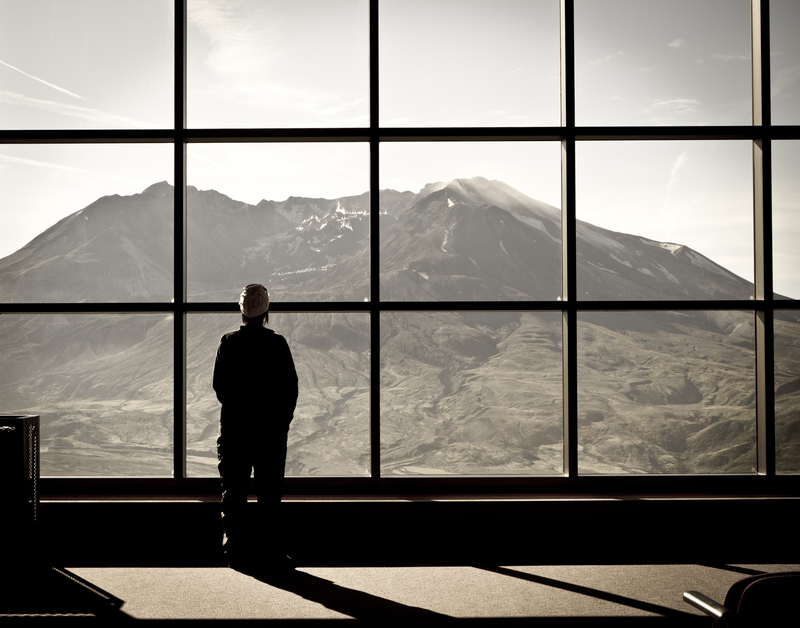 Have you been to Mt St Helens? If not it’s a must see. Hey guys. Just had a short but lovely vaca in Sonoma, Napa and Livermore valleys. What is up with stuffed animal sort of things on the kids heads? What are they and is it a thing?